Saforelle Gentle Cleansing Care gently cleans and calms irritations and itching. Its mild alkaline pH and formula enriched with softening and calming burdock make it perfect for daily feminine and corporal care, sensitive skin and mucosa, and for irritations of the skin and mucosa. 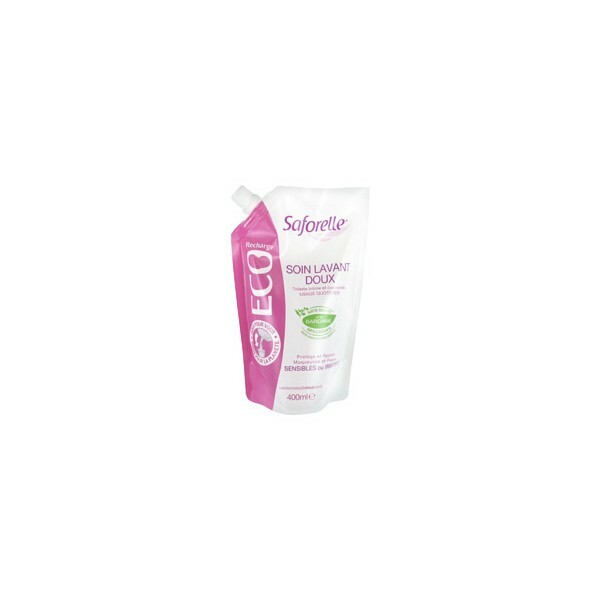 Saforelle Gentle Cleasing Care is the leading feminine hygiene product, recommended by doctors, and one you should always have in your bathroom. 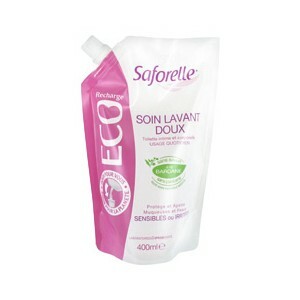 Saforelle Gentle Cleansing Care can be used as a liquid soap on the skin and/or external mucosa in the shower or bath. Work into a foam then rinse well under running water.